The employment contract at a distance, it is regulated in Article 13.1 of the Statute of Workers, and is one in which the working activity is performed at the own worker's home or in a place freely chosen by him but always with the note characteristic that there is no oversight by the entrepreneur. In this regard, remember that [the agency], is one of the aspects that shape relationships in paid employment, and it is diluted in such contracts, since there is no effective control the employer to the worker physically be in a different space. The latter sometimes creates confusion when it comes to differentiate it from a lease of services or execution of works with civil nature. 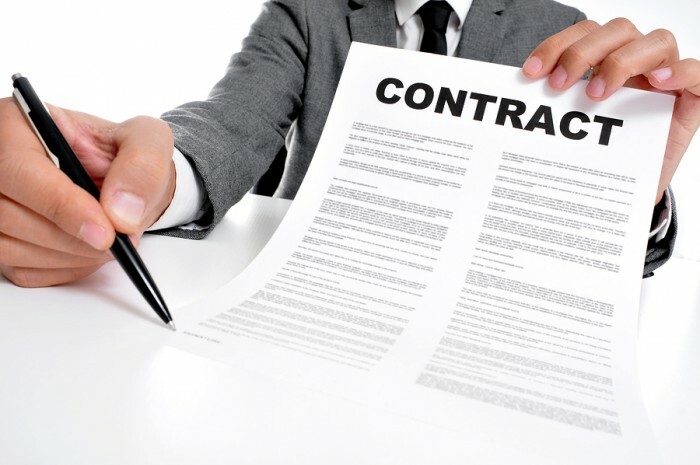 Such contracts, which also receive teleworking name, must meet a number of requirements Contract must be formalized in writing and they must post a salary equivalent to those obtained by a worker with the same job category in the sector without the fact that working at home can alter the wage payments.